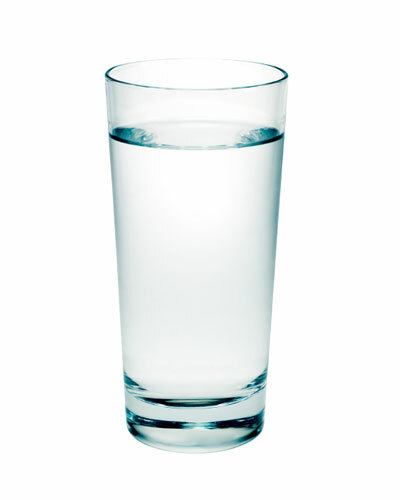 One of the best ways to make weight loss easy is to drink more water. The more water you drink the better you will feel. Drinking more water also means that you replace more calorie containing drinks with calorie free water. Drinking two cups of water before a meal has been shown to make a person feel more full and lead to them eating smaller meals and losing more weight. Personally I also find that just getting up from my desk several times a day to get a glass of water helps me be more active. I also calculated that for each ounce of cold water drank, it takes 1 calorie to increase the temperature of that water to 98 degrees. So if a person drinks 50 additional ounces of water per day, in addition to the calories burned getting and disposing of those ounces of water, the person will burn an additional 50 calories heating up the water.